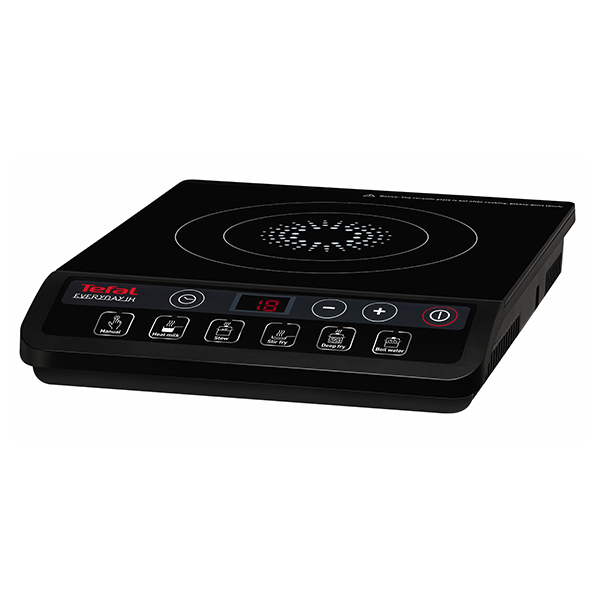 Enjoy fast, simple cooking every day with the Tefal induction hob. 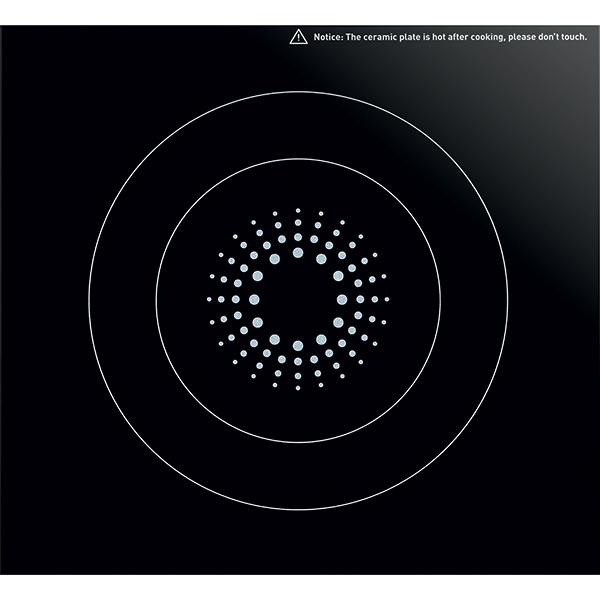 It features nine power levels ranging all the way up to 2100W, a smart digital display and timer for perfect results with every use. 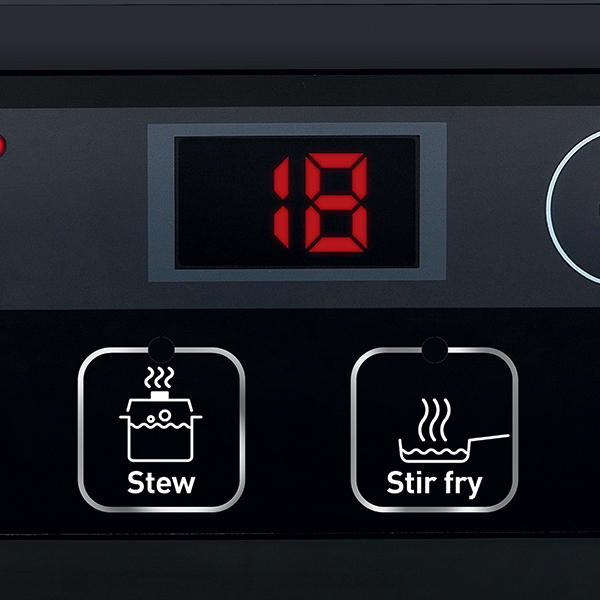 You can also flick through as many as six diverse functions for even easier cooking, including soup and stir fry, and enjoy effortless cleaning, thanks to the ceramic plate. Brilliant for evenings with less time to spare on a delicious cooked meal and for lunch prep the next day. 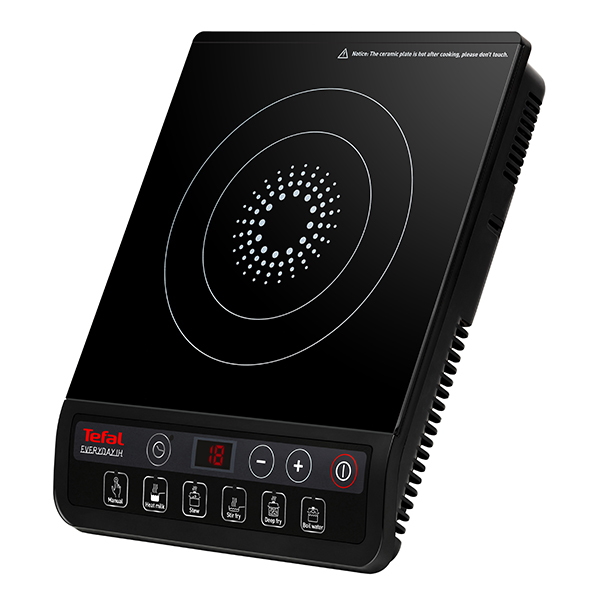 Over the years, through organic growth and acquisitions, Tefal has become the leading non-stick cookware maker worldwide and a world leader in pressure cookers, electrical cooking appliances, food and beverage preparation, irons and steam generators. Present in 120 countries, Tefal's mission is to offer ingenious products to make cooking simpler and more rewarding as well as making ironing easier and faster. 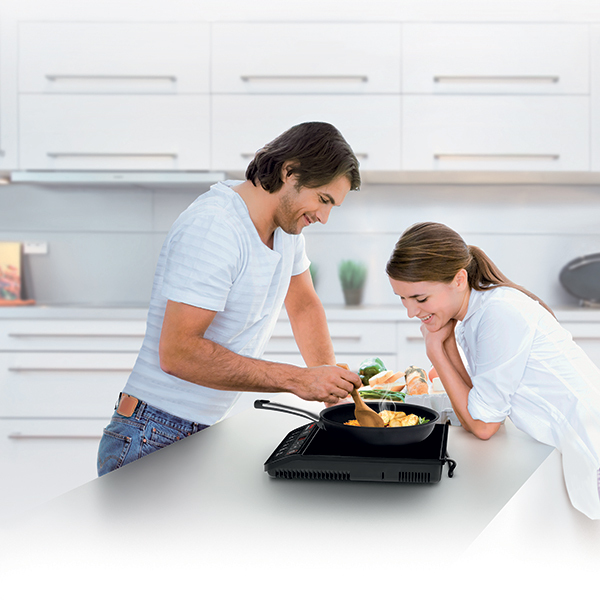 Tefal is dedicated to understanding the consumer's needs and bringing innovative solutions. Tefal's history is marked with world-class innovations.